GST (Goods and Services Tax) Council in its 28th GST Council meeting held on July 21st, 2018 (Saturday) in New Delhi under the chairmanship of Mr. Piyush Goyal (the union minister for Railways, Coal, Finance and Corporate Affairs) approved an enhanced and more simplified Format for GST Returns while keeping in view at the ease of small taxpayers, the council also introduced an option for filing the GST Returns on Quarterly basis. Not applicable to composition dealers, ISD, NR, persons liable to Tax Collected at Source or Tax Deducted at Source. Return filing dates shall be staggered based on the taxpayer’s turnover which shall be calculated on the basis of the reported turnover in the last year i.e. 2017-18, annualized for the full year based on self-declaration of the estimated turnover. 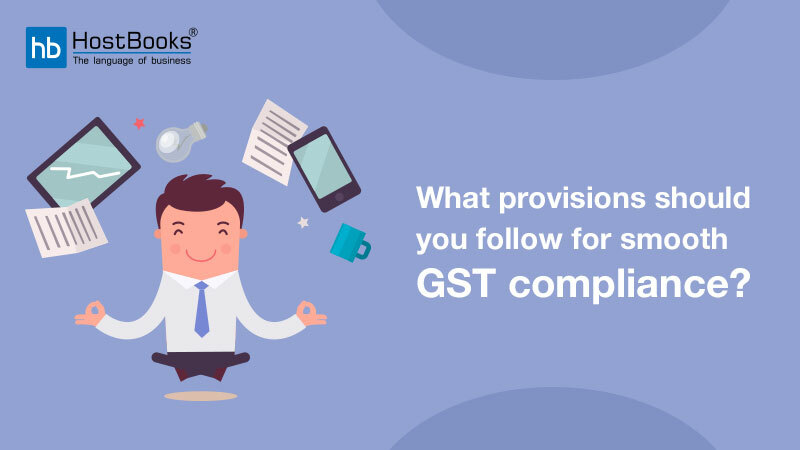 A questionnaire will be available on GST portal for a taxpayer to conclude his suitability in the categorized Performa. Those NIL filers who have neither any output tax liability nor any Input Tax Credit (both satisfied) will have to report the NIL transaction statement/declaration in the first and second month of that Quarter through SMS. Tax payers whose annual turnover is up to 5 crores are eligible to file their GST Returns Quarterly. Monthly Tax payment will be applicable to those Tax payers whose annual turnover is above 5 Crores in preferring financial year. Invoices uploaded by 10th of the next month will be auto-populated in the liability table of the main return of the relevant tax month. If the supplier uploads the invoice no. 1 for the month of April on 8th of May and the invoice no. 2 of April is uploaded on 15th of May, the recipient will be able to receive the input tax credit for invoice no. 1 with the return of April filed on say 20th May. For invoice no. 2 he will be able to receive input tax credit with the return filed for the month of May, filed on say 20th of June. This action will be treated as a self-admitted liability by the supplier and further proceedings will be initiated against him after reasonable show cause. What will happen if the supplier (due to any reason) does not upload the invoice or relevant documents? 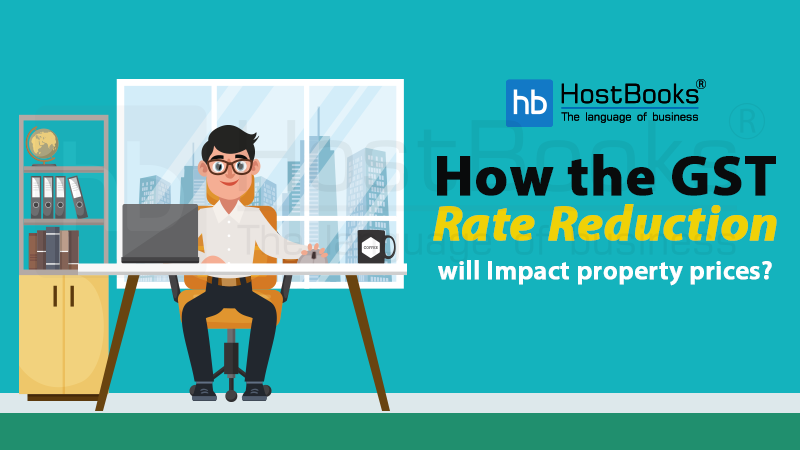 In such a situation, reporting of the missing invoices can be delayed up to two tax periods to allow the recipient to follow up and get the missing invoice uploaded from the supplier. Purchase invoices received by the recipient in April on which input tax credit has been availed but not uploaded by the supplier shall be reported by the recipient not later than the return of June filed in July. Information about the missing invoice uploaded by the recipient shall be made available to the supplier. Taxpayers filing quarterly returns shall report for the missing invoices in the next quarter. If an invoice is locked once by the recipient, no amendment can be made in any circumstance. Amendment of an invoice may be carried out by the supplier only if the input tax credit has not been availed and the invoice has not been reported as locked by the recipient. There will be a facility for filing such a return that contains some wrong entries even. There will be a facility for filing two amendment returns for each tax period. Payment would be allowed to be made through the amendment return as it will help save interest liability of the Tax payer. 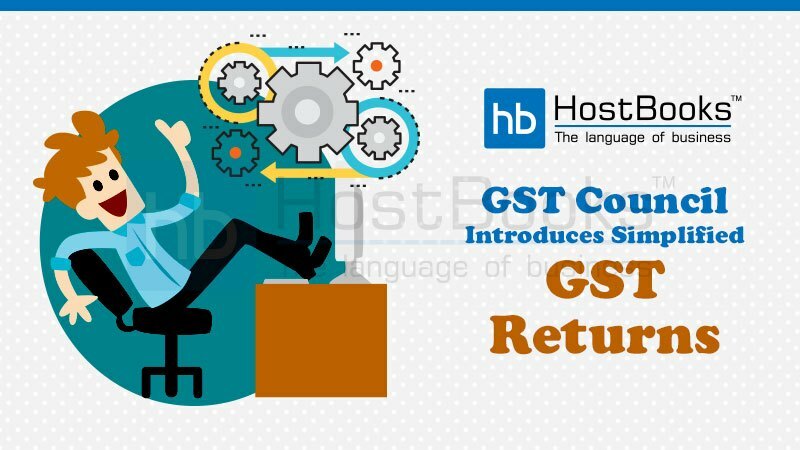 At the time of filing of the main return, liability declared in the return by the supplier shall be discharged in full which is, at present, done by filers in the present return FORM GSTR 3B. Filers now would use a payment declaration form in the first and second month of every quarter. In this, self-assessed liability and input tax credit on self-declared basis shall be declared. But this will be full payment of the liabilities arising out of uploaded invoices only. Now, the table for Export of Goods in the Return would also contain the details of the Shipping Bill. A registered person can fill this information either at the time of Filing the Return or after Filing the Return. 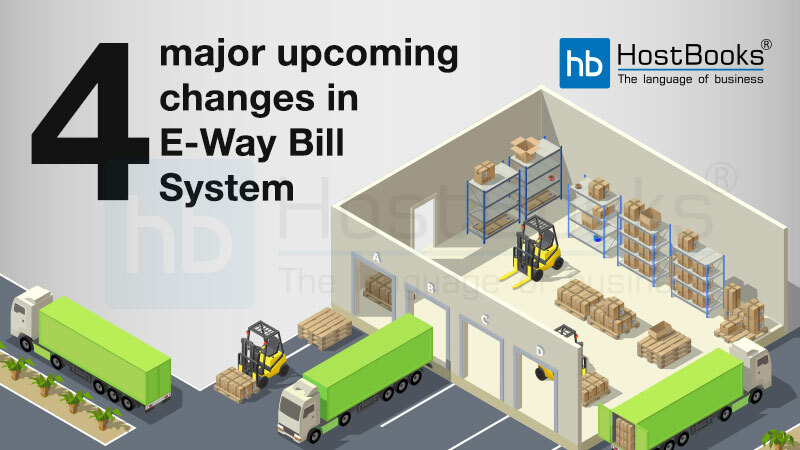 Filing the details of the Shipping Bill in the Return at a later date shall not be taken as the filing of an Amendment Return. All tax payers whose turnover was between ₹ 5 Crores and ₹ 5 Crores had to file their GST Returns on monthly basis mandatorily in GSTR-1 and GSTR-3B. But now, regular taxpayers with a turnover of up to ₹ 5 Crores can now file GST returns on a quarterly basis. While, the Filing of Returns on monthly basis have been made compulsory for taxpayers having turnover above ₹ 5 Crores. GSTR Forms had more tables and information to be filled. But now, Return Forms have been simplified too and now contain only two main tables – One for reporting outward supplies and another one for availing ITC based on invoices uploaded by the supplier. Invoices once generated were not possible to be edited by the buyer. But not with the ‘UPLOAD-LOCK-PAY’ process it is possible. Invoices now can be uploaded continuously by the seller and these can be continuously viewed/edited/rejected or accepted and locked by the buyer for getting input-tax credit. (To be enforced shortly in practice). So, in a nutshell, we can say that this move by the GST Council has been aimed at increasing the ease of doing business for all the taxpayers. And just like developed countries, it will bring a fair and easy business concept in our country as well.